Looking for a venue or room to hire? We have the facilities to ensure your event is successful big or small! Learn more. Learn to swim. Do some laps in your own time. Join a squad to take it up a notch. Take your fitness seriously. Or take it at your own pace. You decide. We believe in building healthier, happier and better connected communities. Join online now or sign in to manage your membership. 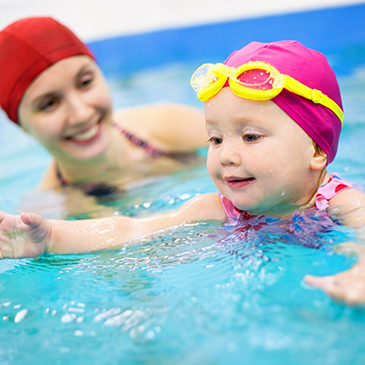 Lakeside Leisure Centre is your local community aquatic and recreation centre. But we’re a little more than that. 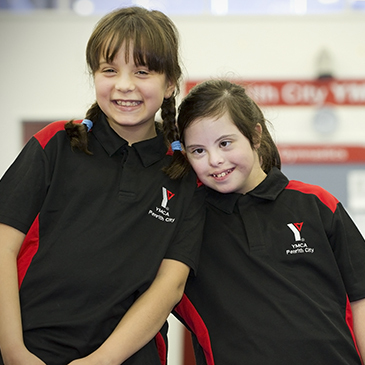 As part of YMCA NSW, we believe in giving back to our local communities. Your memberships and fees help us fund a range of important community programs such as SwimAbility and Brightside. 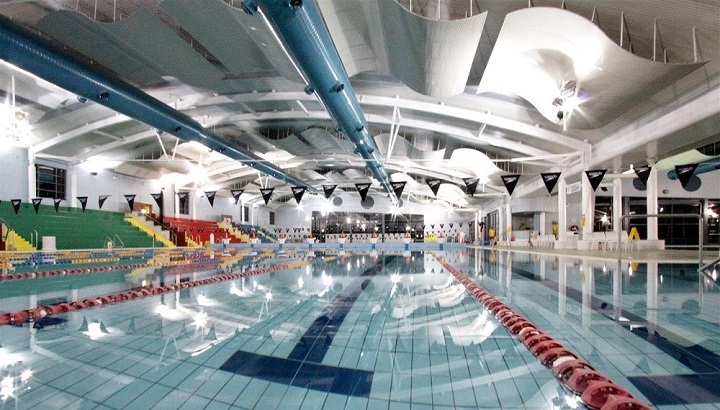 Lakeside Leisure Centre is a partnership between ACT Government and YMCA NSW.